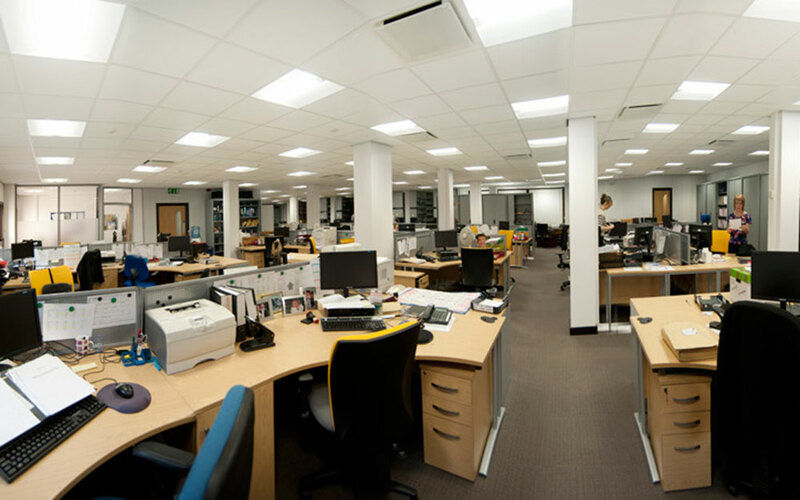 Phase 1 – Removal of Court 1 and the surrounding offices to form open plan offices. Phase 2 – Creation of archiving space in the basement. 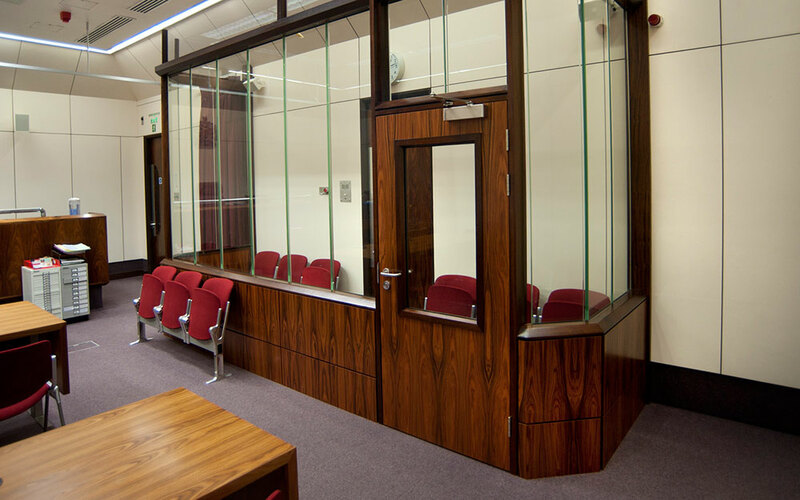 Phase 3 – Refurbishment of courtrooms and interview rooms. 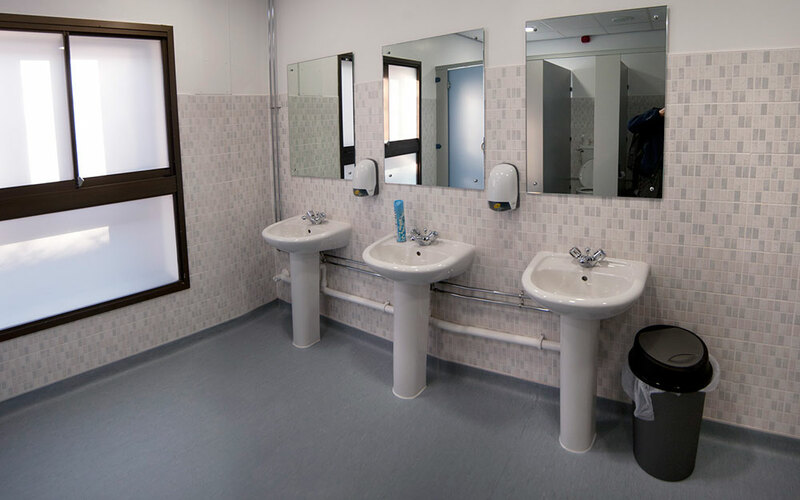 Phase 4 – Reconfiguration of offices and toilets. 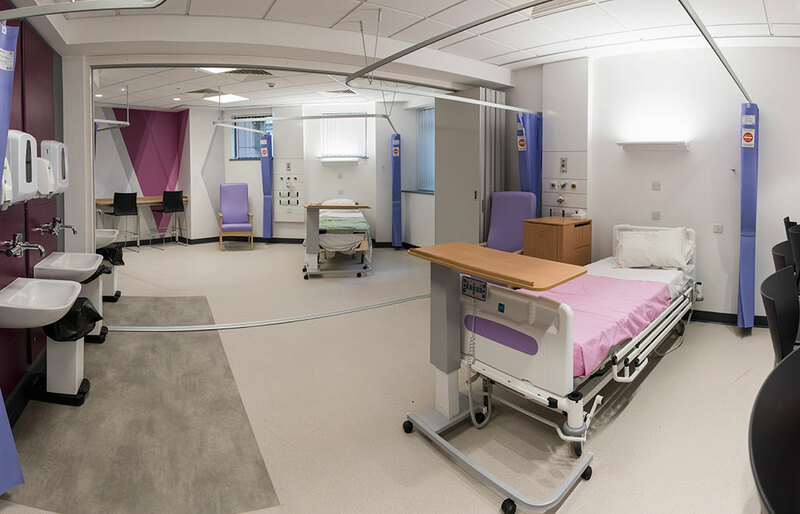 Phase 1 was the most challenging as it included the removal of thick bomb-proof walls and to minimise disruption we carried out these works once the courts had closed for the day. Over 1,000 tonnes of material had to be removed and our own direct labour force worked in two shifts until the courts re-opened at 7am the following morning. A high level of security had to be maintained at all times which added further logistical difficulties. 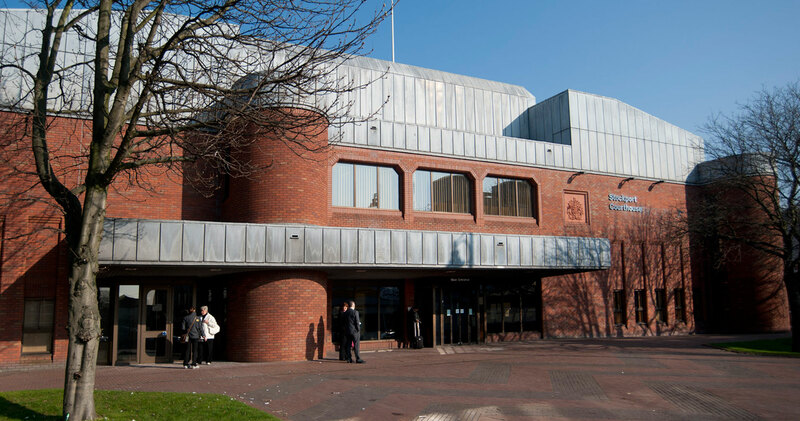 Throughout the project the minimisation of noise was a key driver for the building’s managers as excessive background noise during a court case can result in a mistrial. 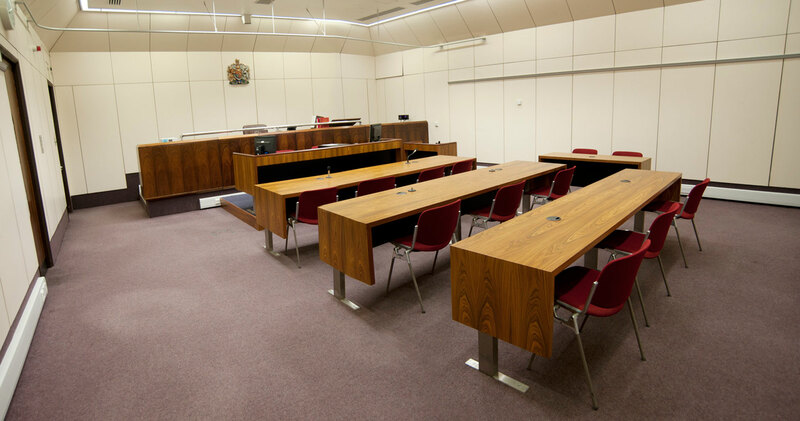 Our Site Manager liaised continually with the managers, informing them of the areas we wanted to work in and finding out when court sessions had finished. 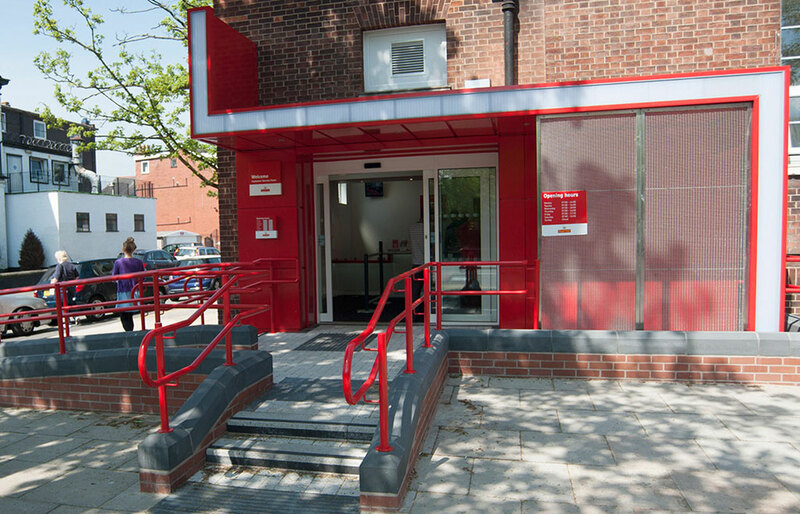 Careful planning and a proactive approach meant when works were halted in one area of the building we would immediately start work in another area. The management of subcontractors was challenging due to the number of different trades, the requirement for shift work and the stop-start nature of work during the day. Our Project Team worked pro-actively with our like-minded supply chain to deliver the project safely, on budget and on time, despite a significant amount of additional works. 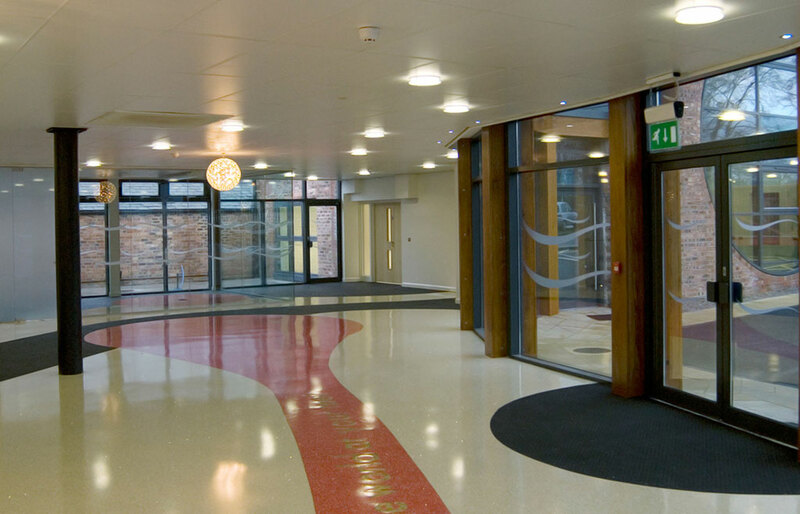 "MC Construction delivered this difficult project on time and with a minimum of disruption. The combination of a live court building and significant internal demolition work meant that good communication skills were essential and they formed excellent working relationships with the Court's representatives. 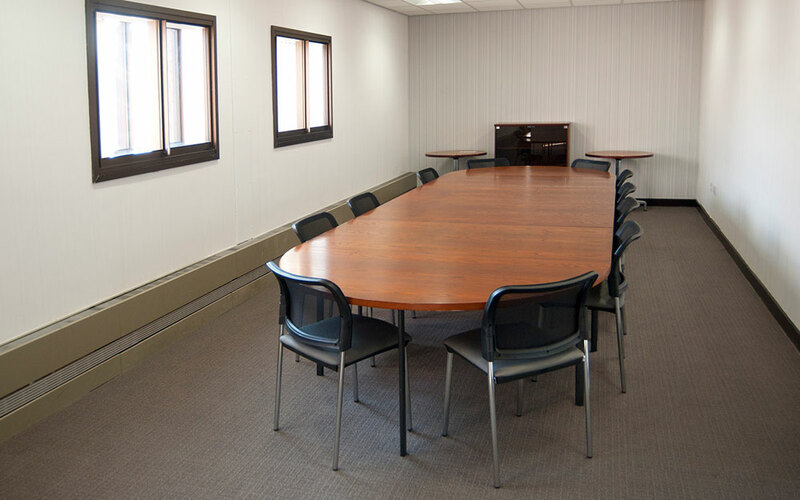 They demonstrated a pro-active attitude throughout and the quality of work was first-rate."